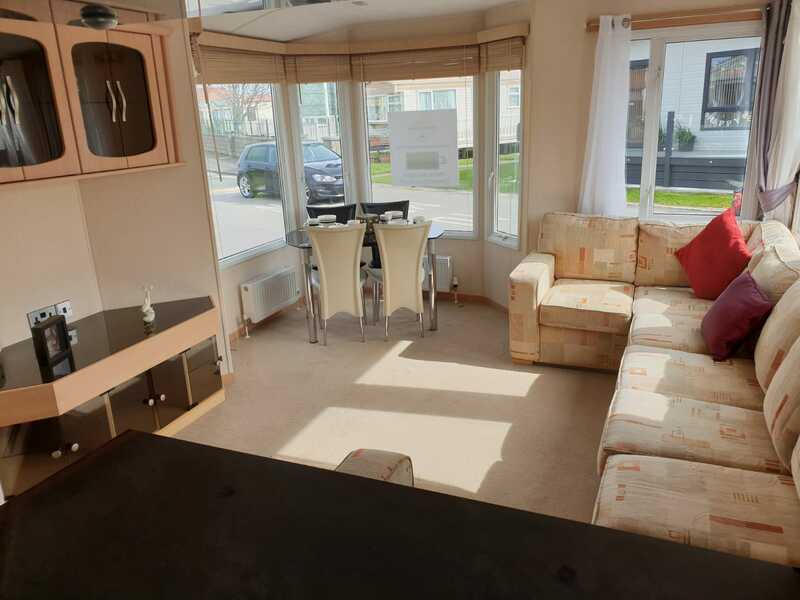 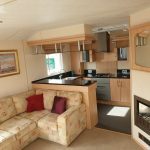 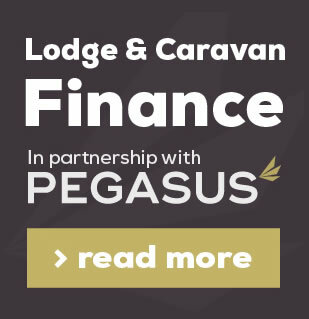 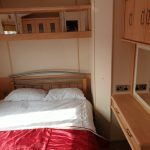 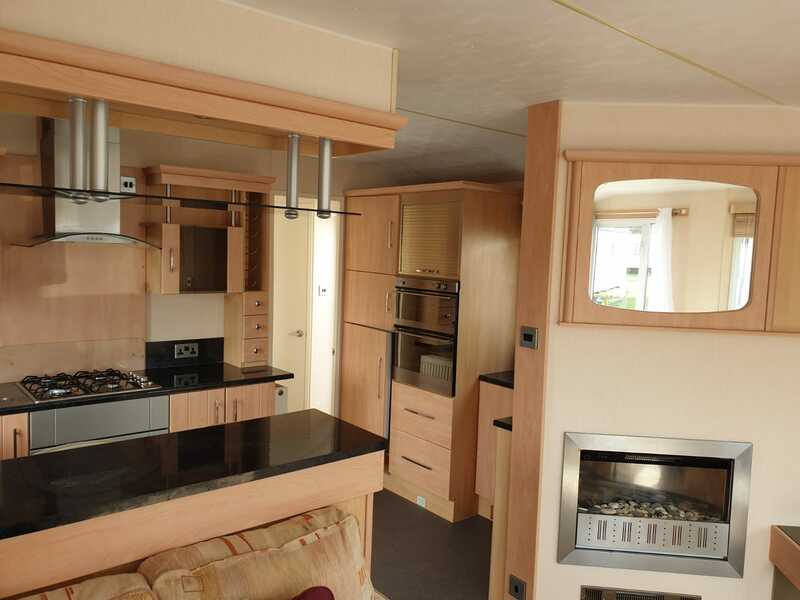 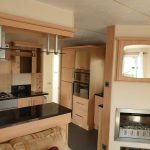 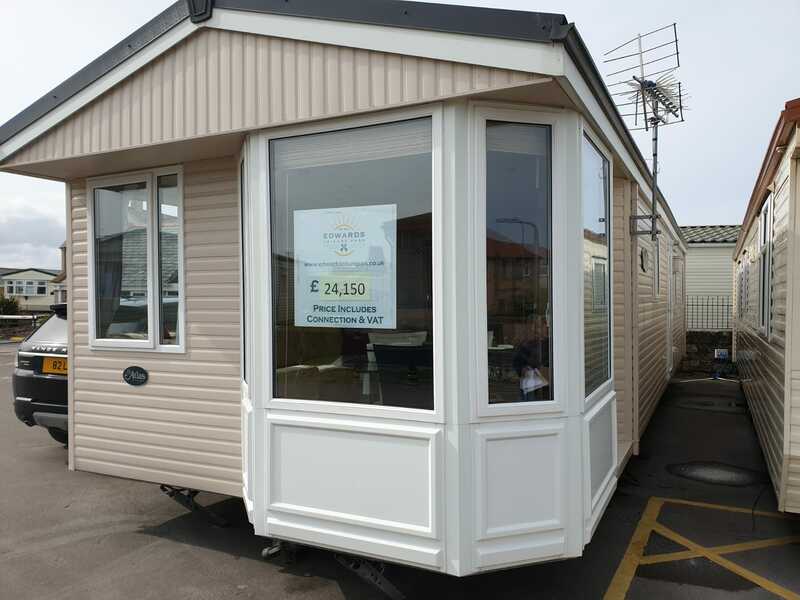 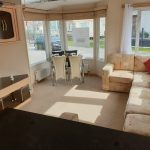 This lovely holiday home is something all the family can enjoy, at any point throughout the year, with its double glazing and central heating. 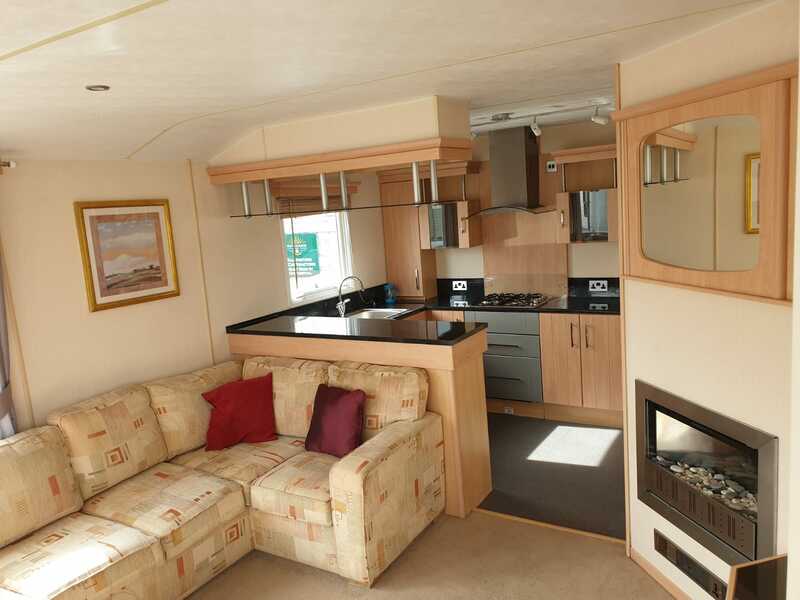 The Atlas Oakwood has a large open plan living/dining area and well laid out kitchen and breakfast bar. 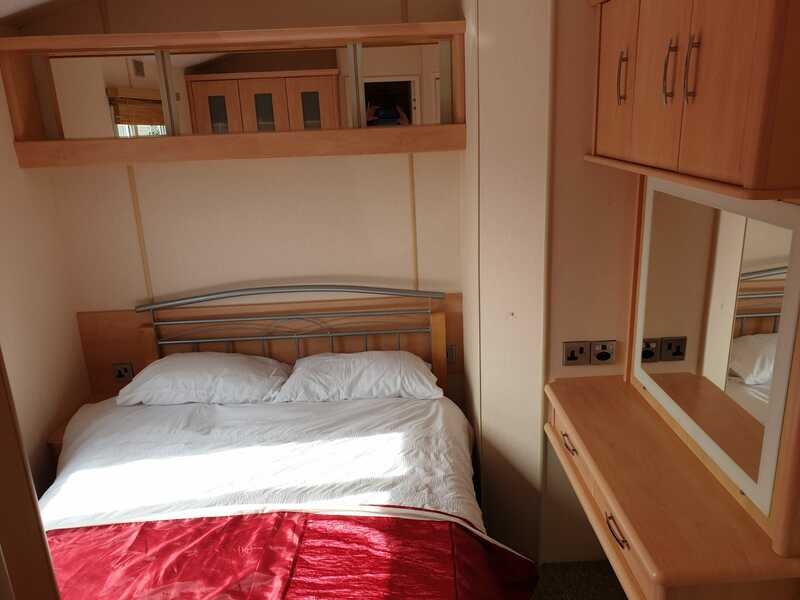 The master bedroom comes with an en-suite and there are two good sized twin rooms.